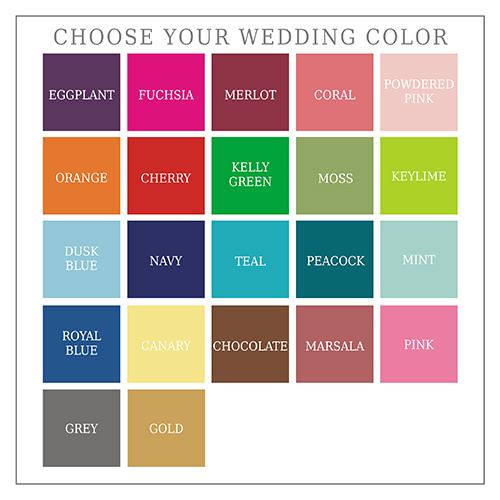 Members of any bridal party will enjoy their duties more with their very own personalized wedding party can cooler to wrap around their favorite beverage. 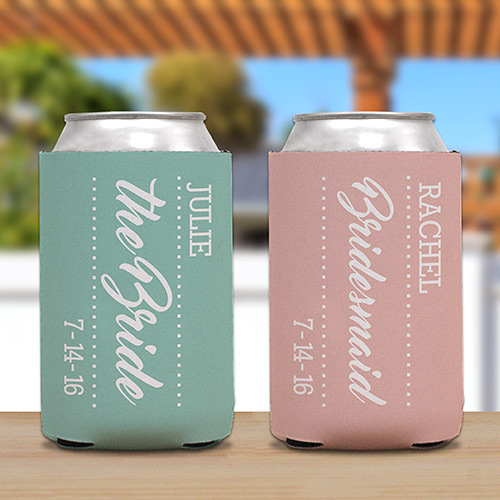 Whether they use their can cooler for a bridal shower, bachelorette party, or the wedding day, they can be printed with Any title choice, Any name, Any date, and on your choice of background color to make an extra special gift. *Note:Can coolers are sold singly, not in sets. Made of 1/8 " thick Neoprene rubber insulator.